Harmonix Blog: Introducing Season 2 of DropMix: New Features, Playlists, and Modes! Today we’re excited to be rolling out a brand-new update for DropMix! This update brings an additional gameplay mode, exciting badges to collect, and a first look at the initial four playlists for Season 2 of DropMix! There’s a lot to cover here, so let’s dive in. Last week we revealed a brand-new game mode for DropMix: Puzzle. Puzzle Mode is a single player experience featuring all the fast-paced strategic gameplay and dynamic music-mixing of Clash and Party mode. Match card requests, execute huge combos, and get high scores. To learn more, head on over to read that blog or watch our live stream below to learn more about Puzzle Mode! Our apologies on the audio clipping in the beginning, it gets fixed shortly through. Another new feature added with this update is Badges! Badges are earned by collecting cards and using those cards in unique circumstances. Collecting all the cards in a particular playlist. Playing cards in certain keys and tempos. Making excellent plays with FX cards in Clash. Clearing multiple requests at once in Party. 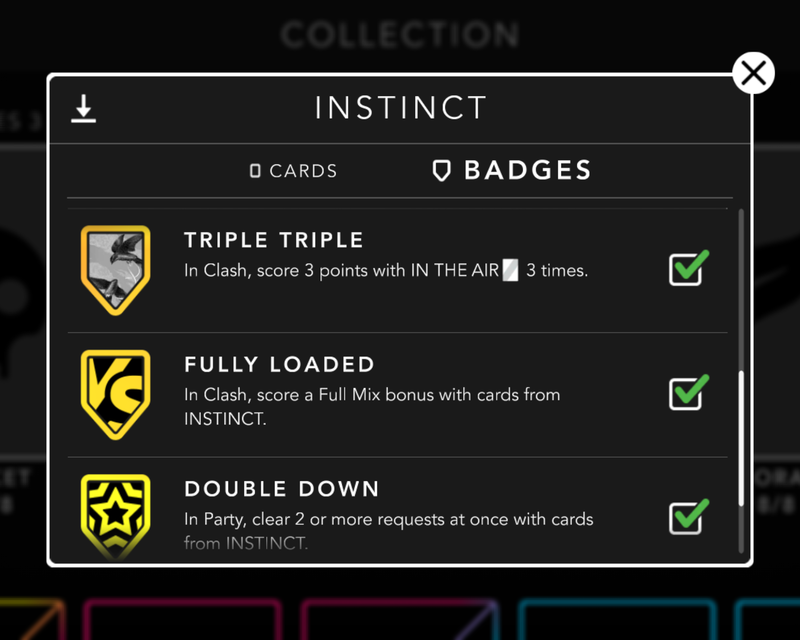 As you collect cards, the collection view will start to fill in. Collect all the cards and the playlist turns gold in the collection view. If you earn all the badges for a particular playlist, you will also unlock a special rainbow effect for that playlist icon across the entire game! 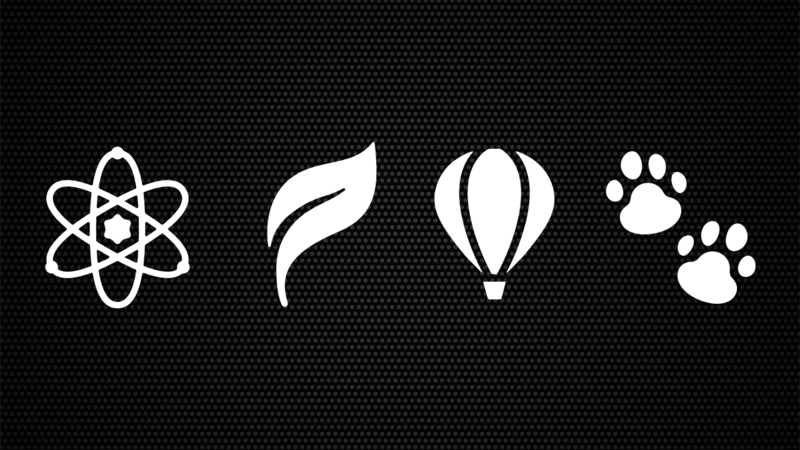 A second season of DropMix content is on the way and it all begins with four playlists releasing later this fall: Energy, Flora, Fantastic, and Instinct. Season 2 features many songs and artists that many of you have been asking for, and some that may surprise you too! Keep in mind, this list doesn’t include the four new Baffler cards that will be released. As usual, we’re keeping those a secret for now. To be amongst the first to learn more, sign up for the DropMix Insider program! More on that below. You may notice there are a few artists and songs in Season 2 that are familiar to you, as if you’ve played those songs in Season 1. Your eyes aren’t playing any tricks on you, and neither are we! 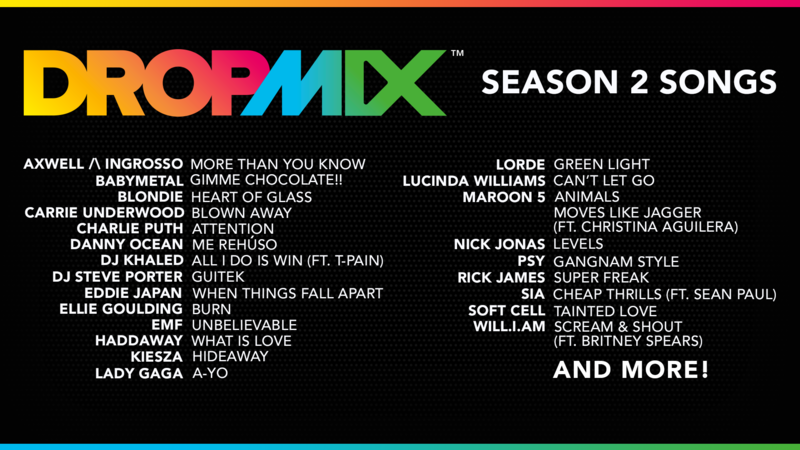 Some select songs from the first season of DropMix will receive additional cards this season. 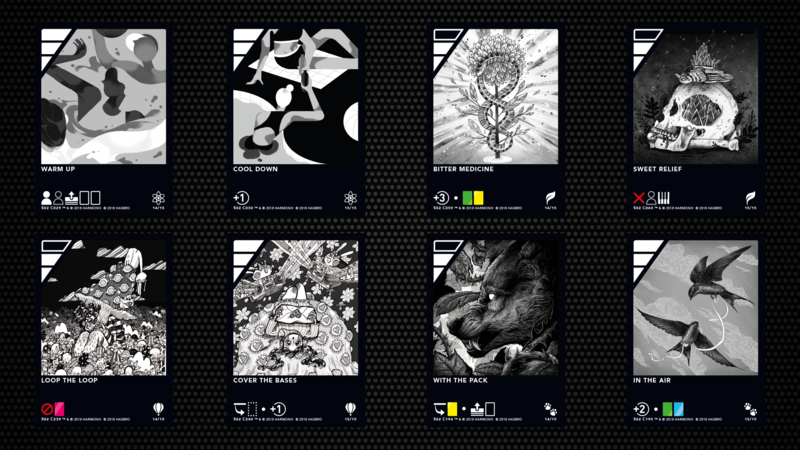 Some songs can’t be contain in just four card parts, so we’ve added new cards featuring an entirely new element of the piece! Keep an eye out for these ones! Now that you know what music to look forward to, let’s talk competitive play. Energy, Fantastic, Flora, and Instinct introduce eight new FX cards which will help you up your competitive game when it comes to Clash play. Cool Down - +1 Point (yes, it’s as simple as that. Play it and get an extra point! You’ve probably noticed a new icon on Cover The Bases and Loop The Loop from the Fantastic playlist and With The Pack from the Instinct playlist. That new icon on Cover The Bases and With The Pack represents a mechanic that is activated when you play a card on top of another specific card type, while Loop The Loop represents a mechanic that blocks the following card type from being played. For instance, Cover The Bases gives you an extra point when you play it on an empty slot. With The Pack lets you draw an extra card when played on top of a yellow card. Loop The Loop blocks red cards from being played. I’m sure plenty of you are already starting to think of ways to incorporate these FX cards with your current deck and other playlists in Season 1. We look forward to seeing what combos you put in your deck when Season 2 starts to roll out. As a gentle reminder, a few weeks ago we announced the DropMix Insider program. DropMix Insiders were the very first to hear about everything we're talking about today. As we continue to have more and more to share for Season 2, DropMix Insiders will be the first people to be in the know. Phew, that’s a lot to talk about. We’re beyond excited to finally talk about puzzle mode, badges, and especially the first bits of Season 2. 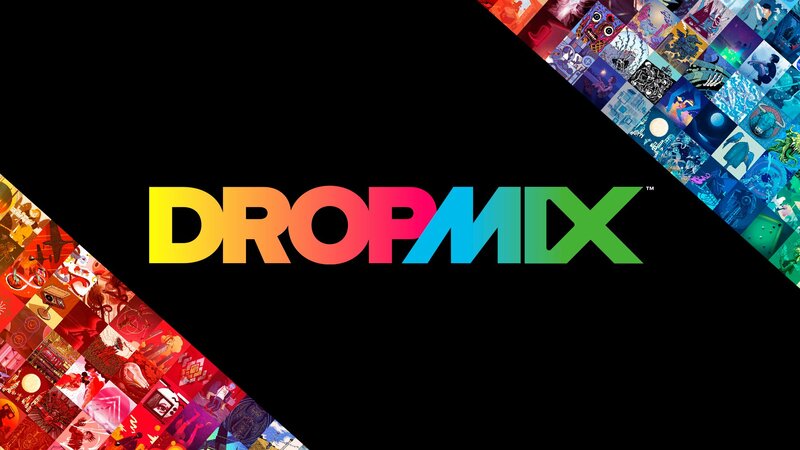 Don’t forget to become a member of the official DropMix Discord if you aren’t already! 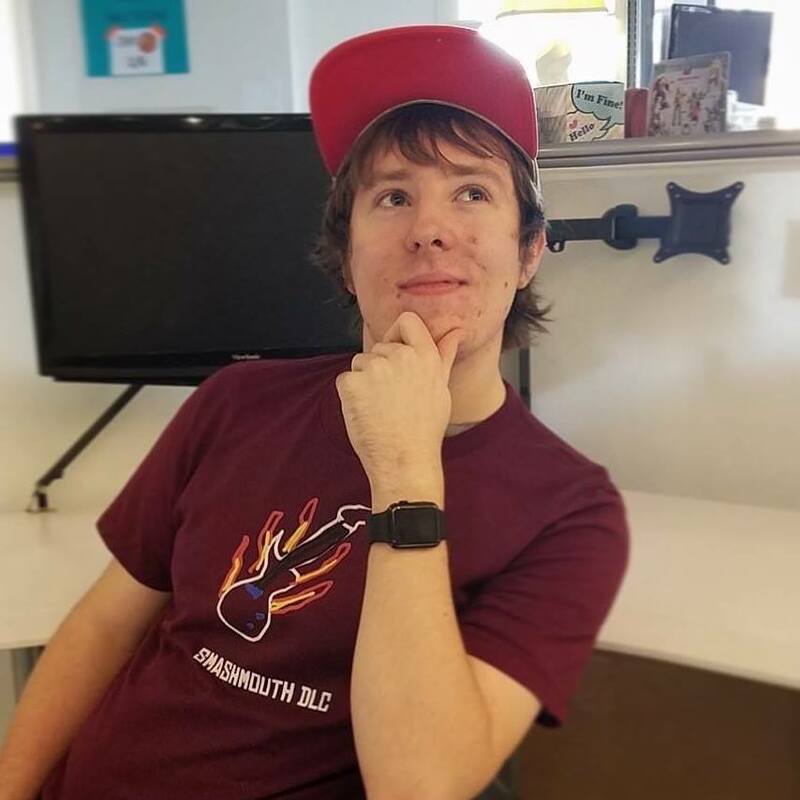 Come discuss the all the new information we’ve announced for Season 2, showcase your Puzzle Mode high scores, share mixes, and chat with the rest of the DropMix community. Join us at Discord.gg/DropMix.